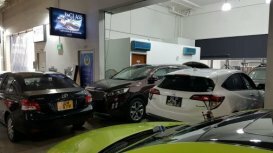 Dr Glass is a family providing vehicle restoration and accessories business which makes it easily accessible for anyone to repair their car at an affordable rate. Since its inception, it has developed high saving opportunity into consumers and corporate clients. 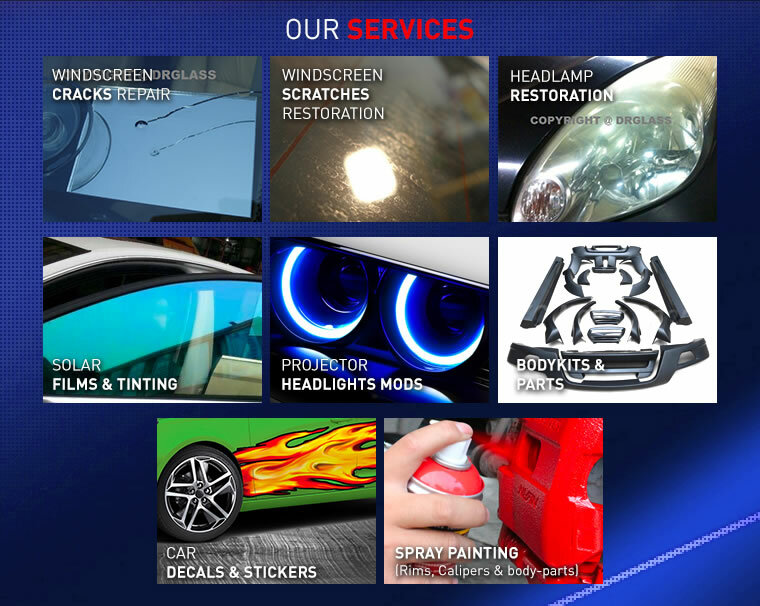 They take pride in all of their restoration services. Dr Glass strive to be a leader in the trade by acquiring the latest technology and providing only the best service. Well Spent & Good Job Done !